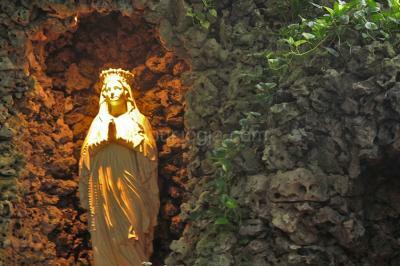 For those who travel to Yogyakarta or Central java, the Cave of the Virgin Mary, or Goa Maria is a meaningful destination for Catholics and has also become a point of interest for tourists of varying religions. The Cave is meant to increase faith and devotion in the Virgin Mother. Pick up at 8.00 a.m (from Yogyakarta) for each day. 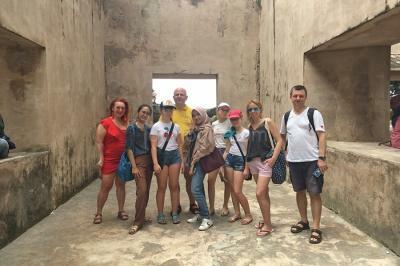 Meet and greet with our tour driver at the Hotel / Airport (Morning) then continue to visit Goa Maria Tritis, then visit Ganjuran Church. back to hotel. Free Program. D3. Goa Maria Sriningsih - (optional visit Prambanan Temple) - Drop airport. Tour End. After breakfast we go to Klaten, Visit Goa Maria Sriningsih. Then, you have option to visit Prambanan temple before we drop you to the airport.